All you house heads in the Bay Area, all eyes on me! 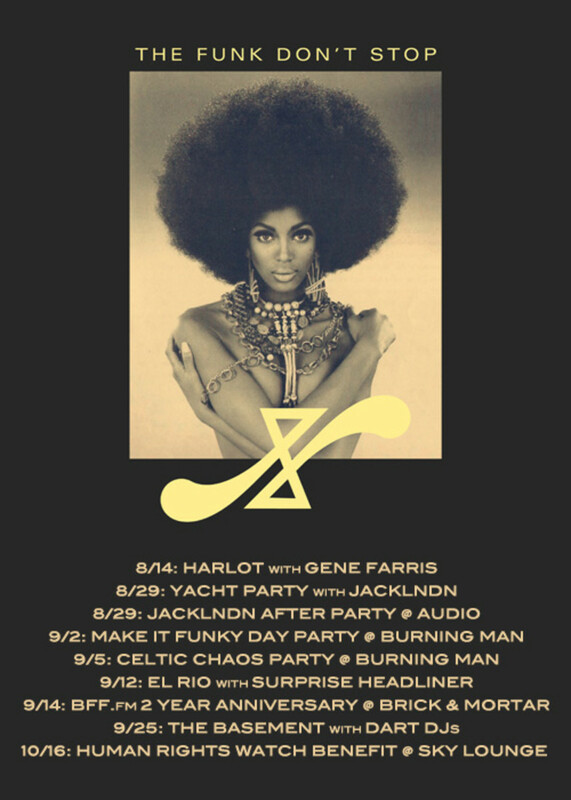 Now, direct your attention to Friday August 14th at Harlot! 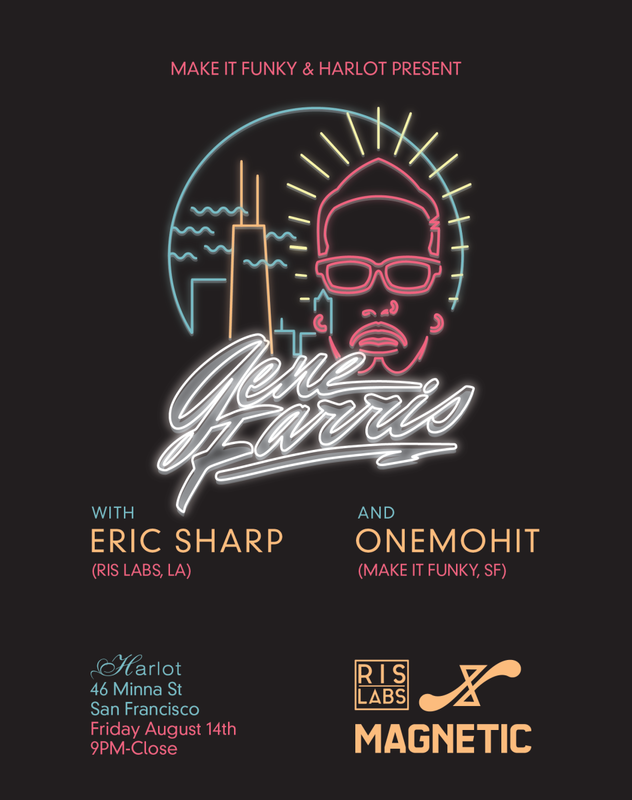 Make It Funky is outdoing themselves again with Chicago house dynamo Gene Farris and the Rock It Science Labs workhorse Eric Sharp. You will dance, you smile, you will have fun, you will not cry (unless you really want to), and your dancing will change San Francisco forever. Get your tickets RIGHT NOW before Friday night passes by and you miss a party that could have changed your life forever... I know it sounds dramatic, but that&apos;s because it&apos;s true. A Chicago house legend who started young and kept hustling until he became the master that he is today. 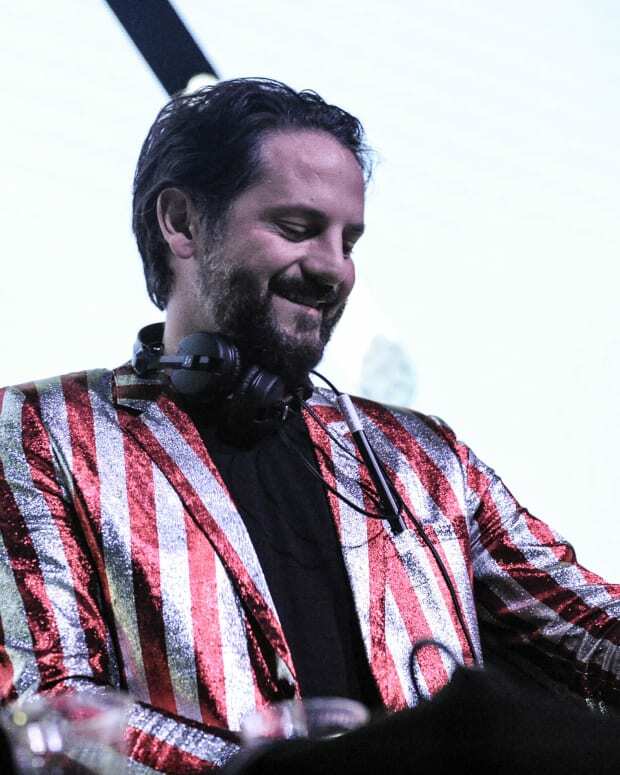 He has worked alongside the greats of DJ Sneak, Derrick Carter, Glen Underground, DJ Rush, and the list goes on and on, but you know what you need to do. You need to get ready to get down on Friday and pay your respects to great music by seeing what this man has to offer behind the decks. He&apos;s a personal favorite and he&apos;s a friend, so I am very excited to see this Mr. Sharp bring the heat to Harlot. He can do it all from indie dance to tech house and back again so he&apos;s guaranteed to get that dance floor packed and sweaty. I was also even lucky enough to get a quote from Mr. Sharp on his plans for what his set might be like come Friday night. Rounding out the bookings for Friday night is Onemohit. 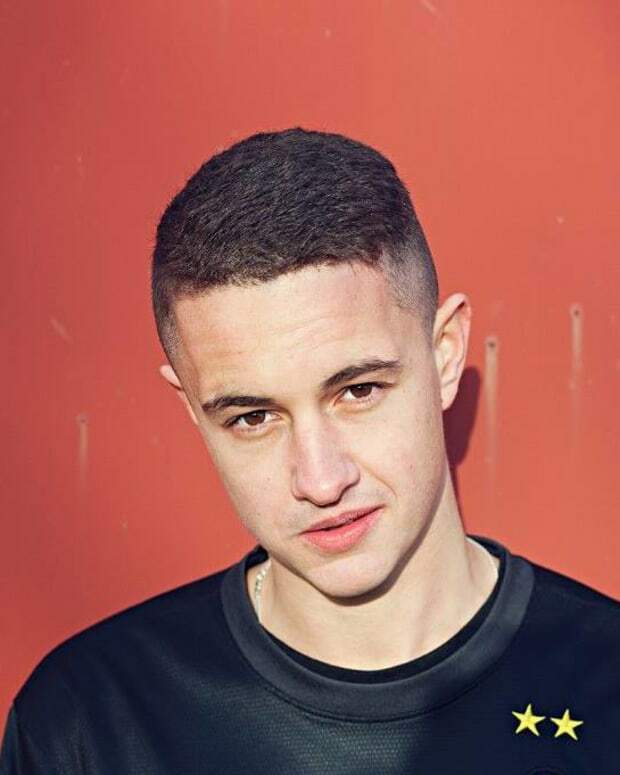 He runs the Make It Funky collective alongside Fortune, so you know he will get the place lit nice and early. Also, Make It Funky is far from done for the year. Check out what they have in store in the coming months below. 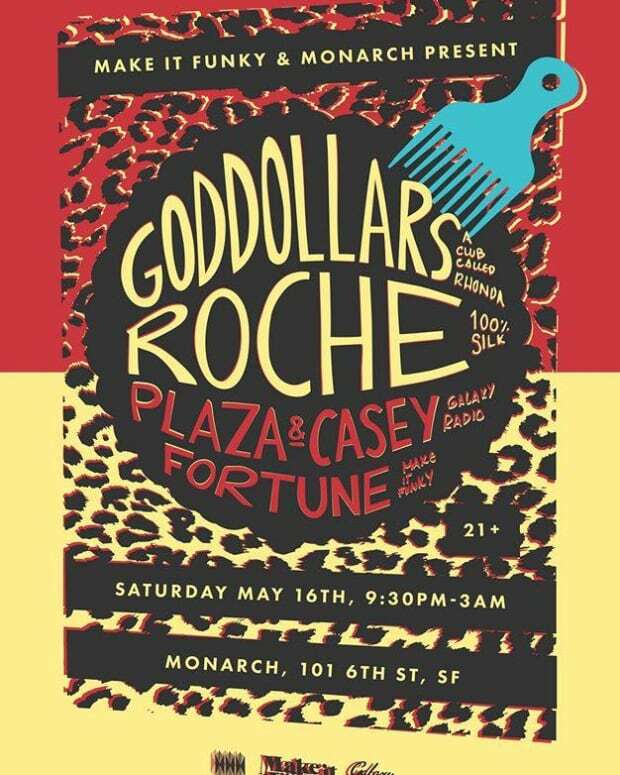 SF on Saturday Let's Make It Funky with Goddollars & Roche!